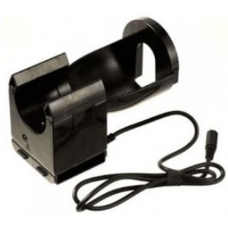 Maglite Charger Charging Cradle for Halogen Model* Rechargeable MagCharger Flashlight, New barrel pl..
D Cell Maglite Complete Head Replacement Kit for Maglite Flashlights with a serial number that begin.. 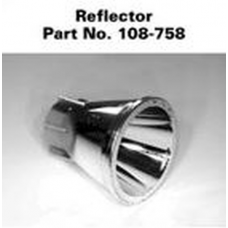 Replacement Reflector for the Maglite MagCharger Rechargeable Flashlight. 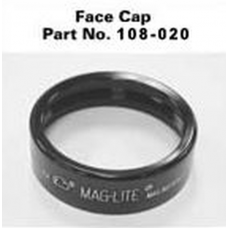 Replacing scratched or dul..
For use with the Maglite Solitaire Flashlight. 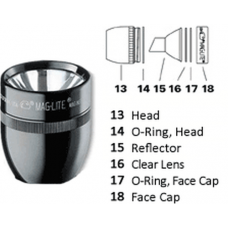 Includes:- Reflector- Clear Lens- O-Ring, Head- HeadM.. 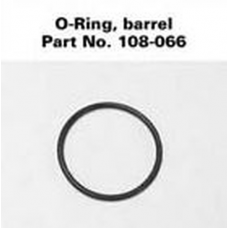 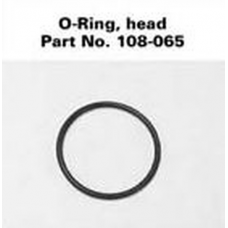 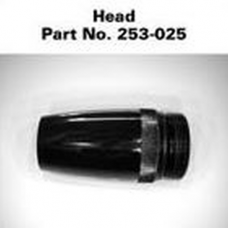 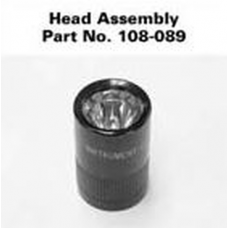 Manufacturer part number: ARXX195, 108-000-793, 108-793NSN: 6230-01-373-6401This replaces part numbe.. 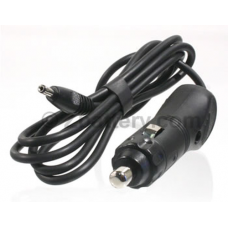 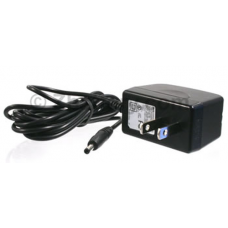 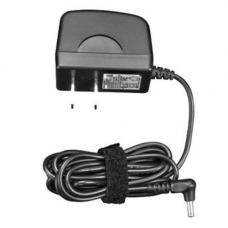 Manufacturer part number: AHXX065110V AC Adapter for Maglite led Rechargeable System - L-Shaped barr.. 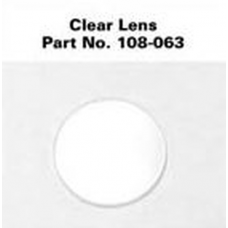 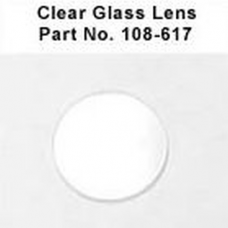 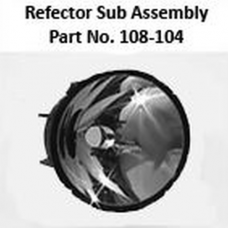 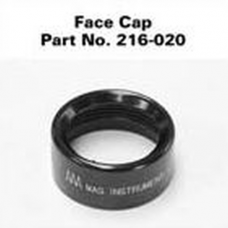 Replacement Facecap and Lens for Mag Charger SystemsRE1019, RN1019 and RX1019RE2019, RN2019 and RX20..
12V Auto Adapter for Maglite Rechargeable SystemThis replaces part number: ARXX045Manufacturer part ..
Clear Glass Lens For the AA Mini Mag Maglite FlashlightMagLite part number: 108-000-617, 108-617UPC:..
For use in the Maglite 2 AAA Mini Mag FlashlightFits Incandescent and LEDManufacturer part number: 1..
For use in the 2 AAA Mini Maglite flashlight.Manufacturer part number: 108-000-063..
For use in the 2 AAA Mini Maglite flashlightsManufacturer part number: 216-000-020..
For use in the Maglite 2 AAA Mini Mag FlashlightManufacturer part number: 108-000-065..